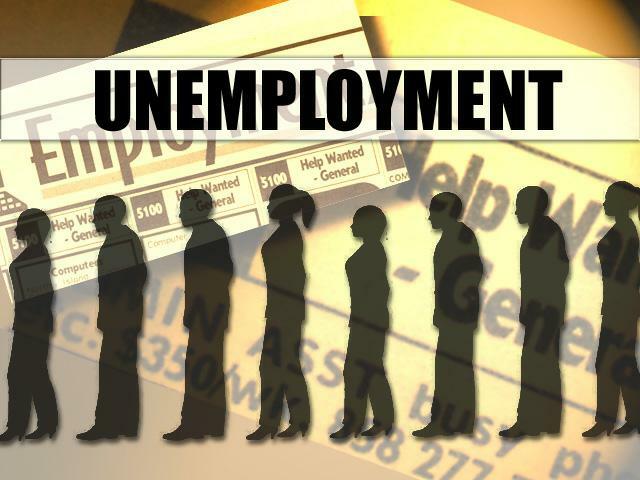 The Home Affordable Unemployment Program (HAUP) started July 1, 2010. It will provide homeowners a forbearance of monthly mortgage payments, either reducing them or suspending them for at least three months. Servicers can extend the timeline depending on regulatory guidelines. 1. Homeowners have a first-lien mortgage originated on or before Jan. 1, 2009. 3. The mortgage has to be in default or in imminent default. 4. Those who have already gone through the Home Affordable Modification Program (HAMP) process are not eligible for the HAUP.